First off... to those of you who are new followers... I am slowly working to visit all of your neat blogs and follow you back, I promise!!! I have sick kiddos at home which means everything moves in slow motion! Also, don't forget to stop by tomorrow to see who the winners of my 2 giveaways are!! Now for some fun things... I added some new products to my store yesterday. Here are a couple of them to whet your appetite!! 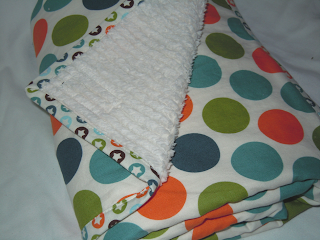 All Star Dots blanket with Circle Stars border. Such cute prints by Riley Blake -- bright and bold for any little boy! 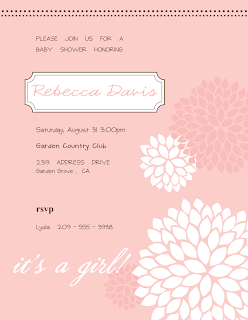 Pink Dahlia Baby Shower Invitation -- A simple and elegant way to invite friends and family to share this time with you! 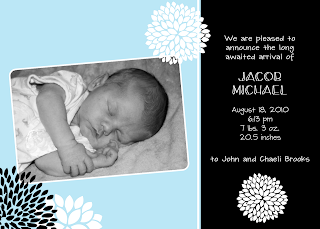 Blue and Black Dahlia Baby Boy Announcement - I offer this same announcement in pink and white, and green and black. This is a sneak peek to one that I haven't put up in my shop yet. It will be up soon. It is also available in blue and green! 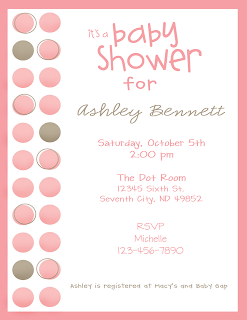 Digital invitations are the newest thing! 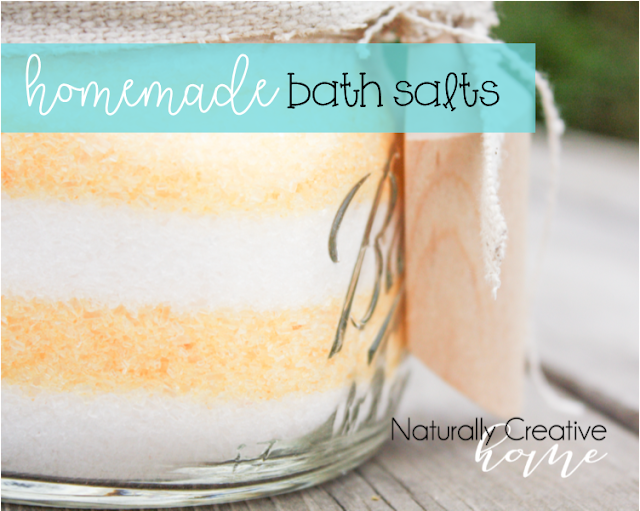 I customize the layout and design and email you the finished product. You can then choose to print your own at home, or send them to a print shop. I also offer photo quality printing at a great price! The price includes either a white or coordinating colored envelope. Order printing from me and you won't have to worry about doing it yourself! Saves you some time!! Digital designs can also be made for matching thank you cards -- if you don't see a matching one in my store.. please tell me you are interested and I will set one up for you! Take a look at all the cute digital designs I have so far here. 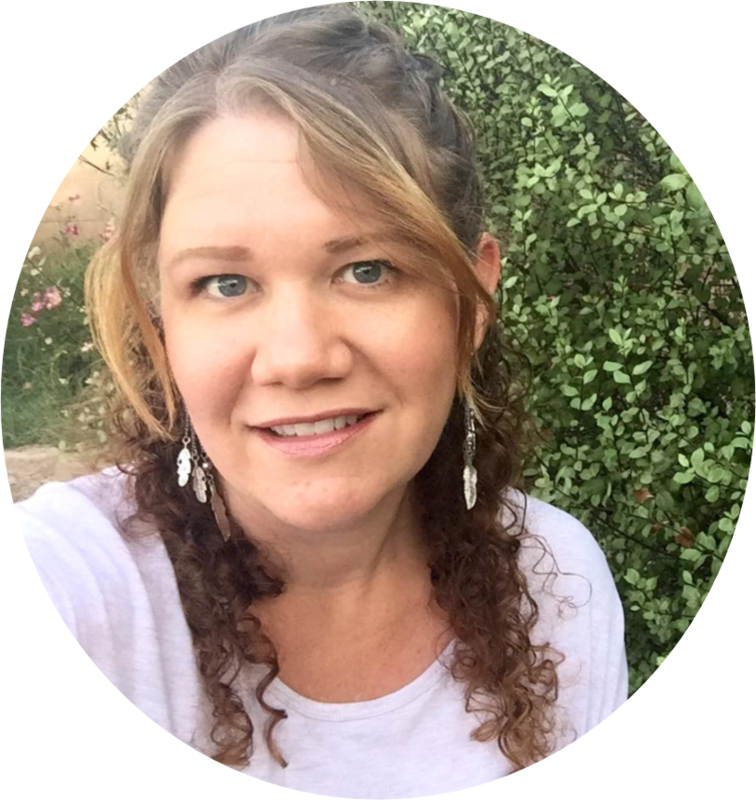 Just stopping by to tell you that I adore your Etsy site, and your blog hop. I look forward to reading more.